Imagine this scenarios: you are finding that you require more assistance around the house and mobility is becoming challenging. You no longer drive and may worry about what will happen if you can no longer take care of your own needs. 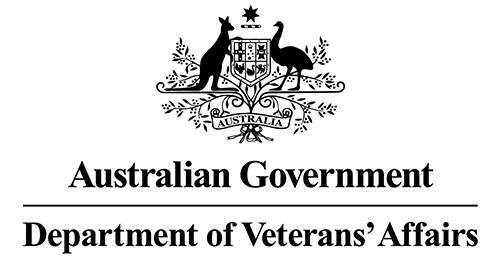 What happens when your Veterans Affairs entitlements have been maximised or you are not entitled to DVA coverage at all? What should you do? Planning for our futures is just as important as planning for a vacation. Anytime is the right time! Call us and we can help you. Australian War Widows Queensland will visit you at your Sub Branch or Social Group or in your own home to have a chat about your needs and any current assistance you are receiving or entitled to receive. We will then assist you to plan for your future care needs and walk you through the whole process of registering with Myagedcare from start to finish to ensure that your future is a bright one and the appropriate support mechanisms are in place. Everyone deserves the best care they can get and we are here to help you.